There is a connection between two people who have recently dominated headlines and news feeds: Caitlyn Jenner and Rachel Dolezal. It’s not the false equivalency between a transgender person and Ms Dolezal’s wrong-headed idea that she, a white woman, can identify as African American. Rather, the similarity that interests me is how these two individuals and their decisions have become the stories that matter. 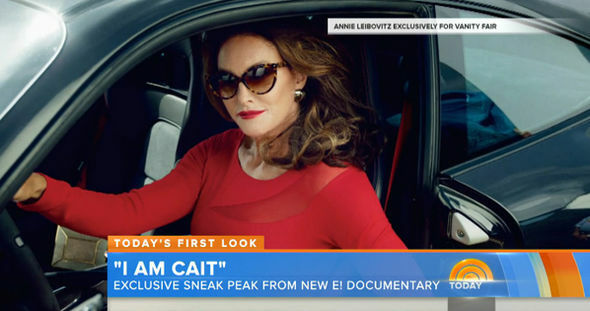 In Ms Jenner’s case the narrative has generally been one of bravery, honesty, and even heroism. 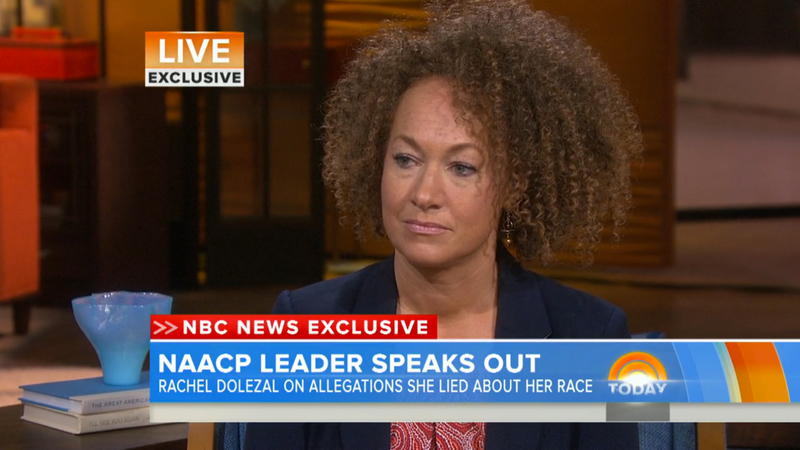 In contrast, Ms Dolezal has been portrayed as the villain: deceitful, manipulative, and potentially mentally unstable. Whiteness is what connects these two as their stories are elevated and made important by a predominately white media. In Ms Jenner the media found a privileged person whose radical decisions demand nothing of the beneficiaries of white supremacy. And in Ms Dolezal the media have the convenient opposite- a white person whose sins seem so strange and obvious that the ensuing reprimands risk no actual association. This particular white person can be ridiculed endlessly, her story deemed worthy of repeated news cycles because there is no concern that whiteness itself will be taken to task. And so, in recent weeks, these two white people have been made ubiquitous as their stories seemingly require the media’s full attention and analysis. Ms Jenner became our example of bravery, a move which allows us to ignore that in America courage is most evident and most often required among those without the so-called privilege of white skin. With Ms Jenner as our hero we don’t have to consider how our own implicit biases and oppressive power are the reasons so many must be courageous in ways that will never be noticed or legitimized by our media. And with Ms Dolezal as our scapegoat we are off the hook for our less obvious racial sins. In contrast to her strange deception, our homogenous neighborhoods, segregated churches, and polite prejudices seem hardly worth acknowledging, much less confessing. I don’t mean to imply that the issues raised by these two women’s decisions aren’t worth considering. Their public decisions are important and deserve compassionate critique. I doubt, however, that they are the issues most deserving of our attention and whether the ways which our white media frames these issues are legitimate and just. But should we expect anything different? Our white-washed society has always made it clear whose stories are worth knowing and whose need not be told. By accepting that these two people represent the most important stories of the moment, my own white life is made simpler, easier. And once again, black and brown people are made invisible, their stories of heroism and suffering deemed unimportant by a society and its media that care only for its(white)self.